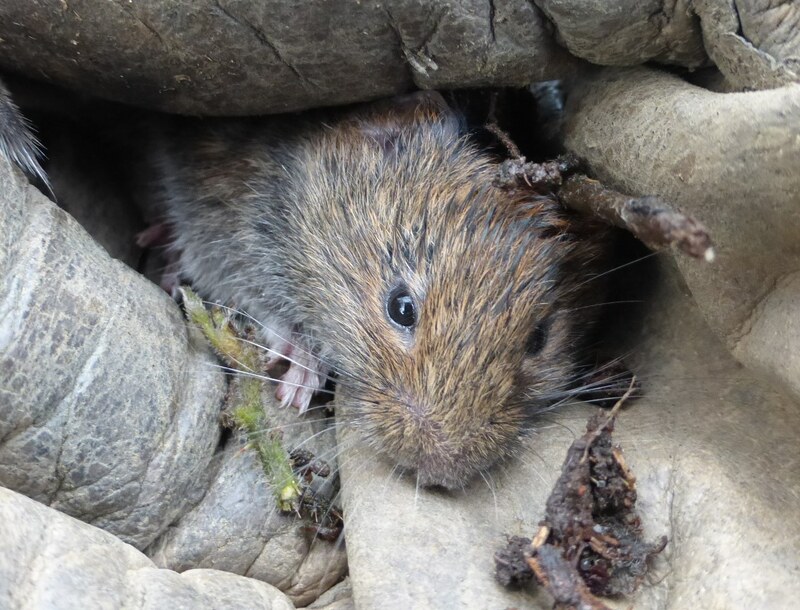 We found a tame field vole at Moor Green Lakes which posed for the volunteers. This entry was posted in Conservation, Moor Green Lakes, Wildlife and tagged Moor Green Lakes, wildlife. Bookmark the permalink.